Today I attended AzureConf 2014 at Microsoft’s Chicago office. Although the conference itself was an online event, a local company organized an in person viewing of the conference. Click the picture to go to a page on Microsoft.com where you can zoom and pan through this document. 2) Microsoft is building a new management portal for Azure while they keep the existing one around until they have migrated over all existing management capabilities. However, all new functionality is going only into the new portal. Shows long list of resources Improved UX. Panels pop in to the right as needed. No grouping. Introduces resource groups. No new features New features being added weekly; existing features being migrated in over time. 3) You can buy a dedicated, private link to an Azure datacenter from some of the big telecom companies. This is an offering Microsoft calls ExpressRoute. It’s a good way to keep your corporate data off the internet as it moves between on premise and your company’s Azure cloud. .
4) Pay attention to disk performance relative to the intended workload of any VMs that you stand up in Azure. The A class of servers only provides 500 IOPS, which is not enough for disk-intense applications like SQL Server. Consider their D or G class servers. 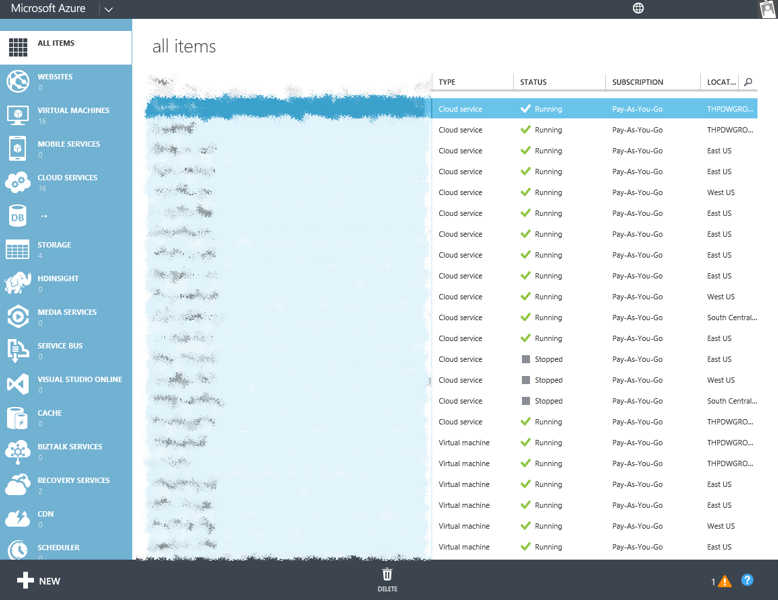 The G class, using Azure Premium Storage, can provide 50,000 IOPS, 100 times better! 5) Two products/technologies for large scale management of VMs that I had never heard about before are Puppet and Chef. 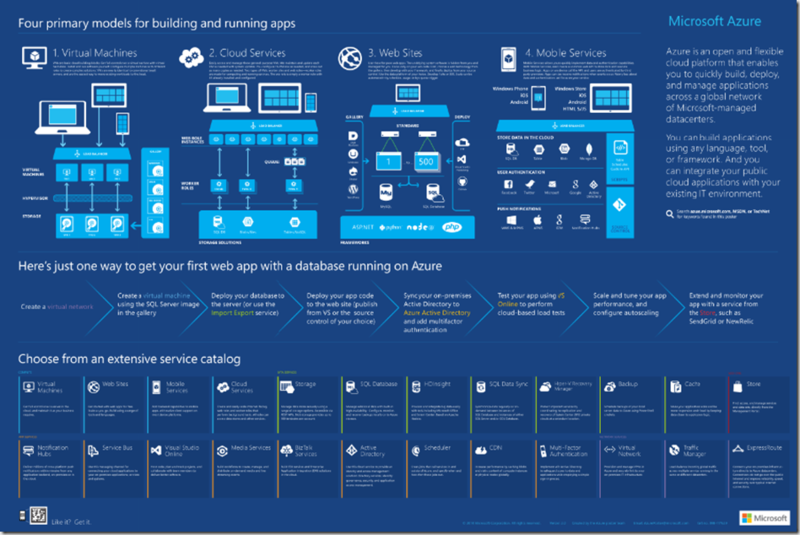 6) If you build web APIs in Azure, you can use the API Management Service to manage them. 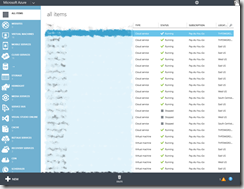 7) Azure Web Jobs let you run background tasks and batch work. 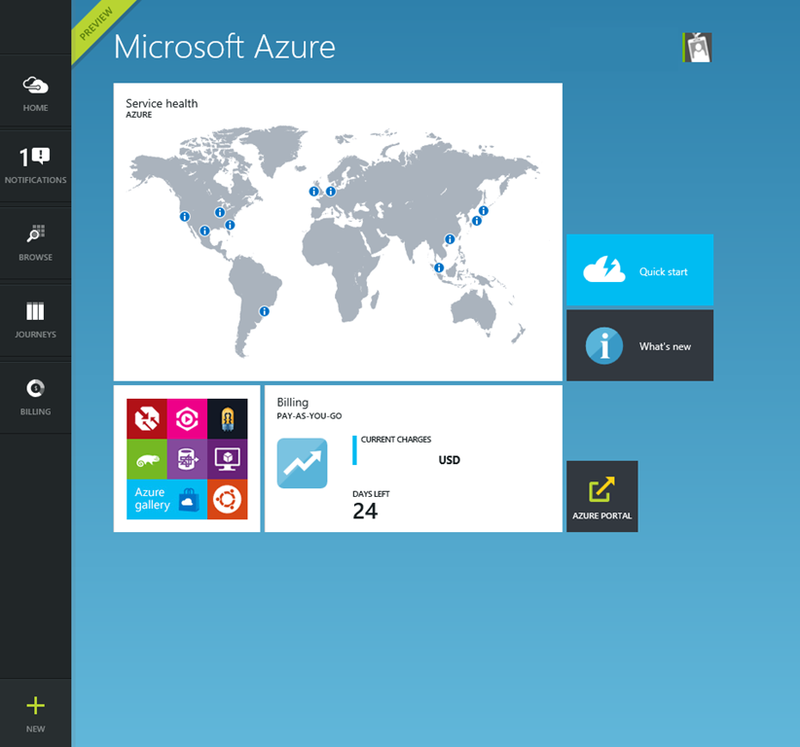 8) Azure Search is a new member of the Azure family of services. 9) Setting up Machine Learning experiments can be complicated. There’s a significant dependency on understanding how to apply mathematical models to your data. 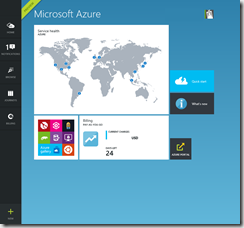 This entry was posted in Azure and tagged AzureConf by Michael Blumenthal. Bookmark the permalink.